Since we started the College in 1983 there has been a spectacular growth in interest in alternative forms of healthcare in Ireland and elsewhere. Acupuncture, Chinese Herbal Medicine (and latterly Medical Qigong) have attracted great attention from both the established medical profession and the general public. The demand for fully trained, fully qualified, fully insured, professional practitioners of TCM is still growing. The Licentiate Course is specifically designed to provide graduates with the skills, knowledge and confidence to set up a TCM Clinic immediately after graduation and, over time, develop a thriving professional practice in Acupuncture and TCM. work in their own private Clinical premises or within a Hospital setting. For most graduates, Acupuncture and TCM eventually becomes their only profession and enables them to be financially successful. They can enjoy both job security and job satisfaction. Some practitioners have successfully established more than one TCM practice, spending one day a week in clinics in different locations. Some people prefer to work part time, others combine part time work as a TCM practitioner with their current career. Graduation from the Lic.TCM grants automatic eligibility for entry to the Professional Register of TCM (PRTCM), the first Register of its kind in Ireland, providing support to the profession. Working Abroad – Some graduates have used their Lic.TCM as a stepping stone to working in Chinese Medicine abroad in places such as the USA, Canada, Denmark, Sweden and Australia. Teaching TCM – Some dedicated and committed graduates are offered the opportunity to train with the College as a Teacher of Chinese Medicine and may eventually progress to the role of Clinical Supervisor and have the chance of working alongside the College Director and benefitting from his many decades of TCM experience and practise. Research – The Master and Doctoral Degrees provide a path into Chinese Medical Research. 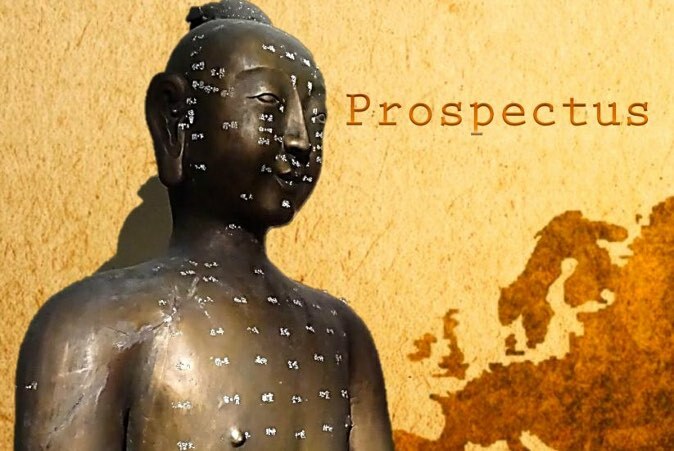 Chinese Herbal Medicine and/or Medical Qigong postgraduate programmes – Acupuncture TCM graduates can extend their Clinical fields of expertise by taking post-graduate programmes available through the ICTCM, in Ireland, China and elsewhere.